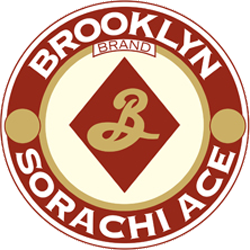 Sorachi Ace resembles a glass of chardonnay with a frosted head. It releases a motley, yet pleasing, aerial bazaar that can be vaguely identified as pine, banana, and skittles. Tasting is initially tepid with a bready start. Lemon soon joins the choir, accompanied by a hint of caramel apple and pepper toward the back. 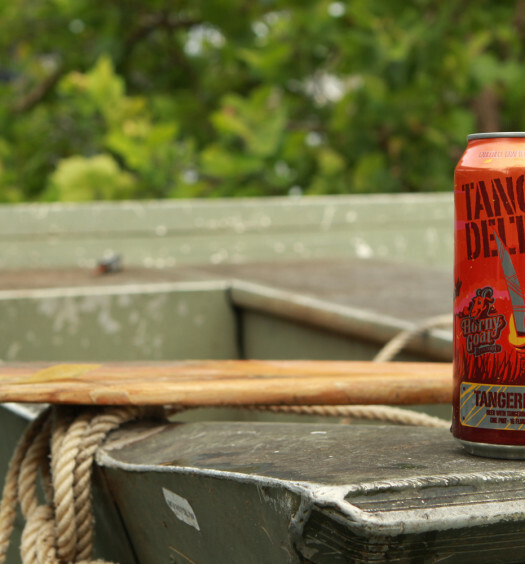 This medium bodied brew also possesses an alcohol undertone, which does not detract from the experience. 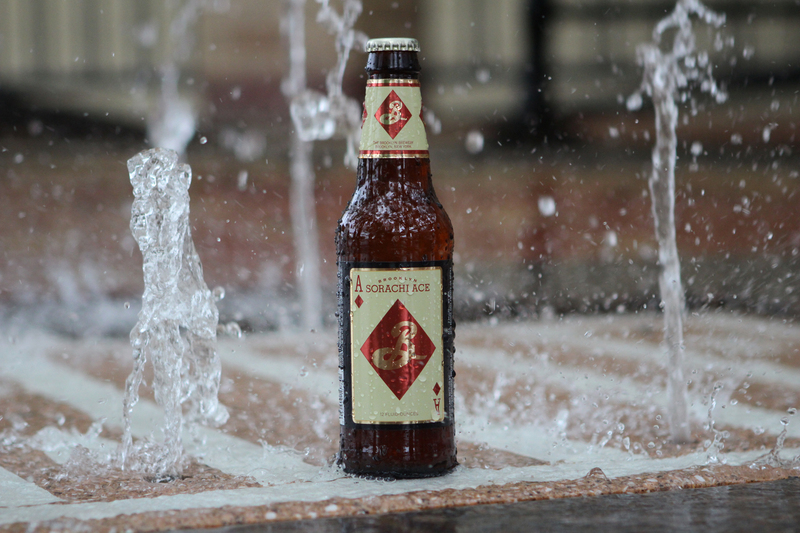 Overall, Sorachi Ace farmhouse ale is a score, and is a fine beer for unique summertime enjoyment. 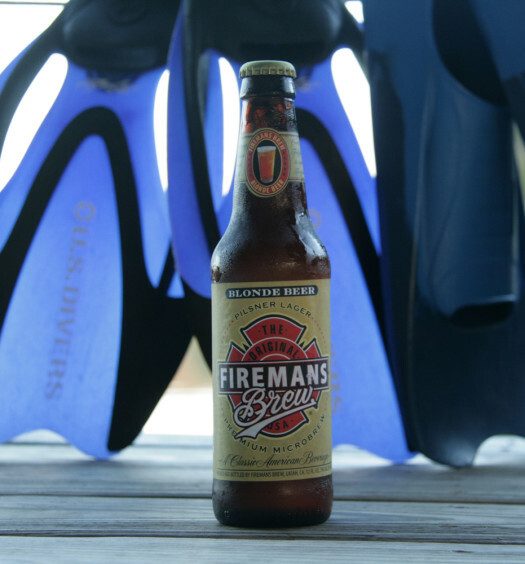 Pair with a spicy meal for a invigorating alternative.